Samsung on Monday announced that a rugged version of its popular Galaxy S8 smartphone will arrive on August 11. The handset has a lot in common with its standard consumer variant although one key feature – that gorgeous side-to-size bezel-less design – is notably (and understandably) absent. Internally, not much has changed. The S8 Active is powered by the same Snapdragon 835 processor, 4GB of RAM and 64GB of storage found in the original. The camera setup is identical as well with a 12-megapixel sensor around back and an 8-megapixel front-facing shooter. For a full rundown of the hardware used in the S8 series, be sure to check out Tim’s review of the Galaxy S8+. 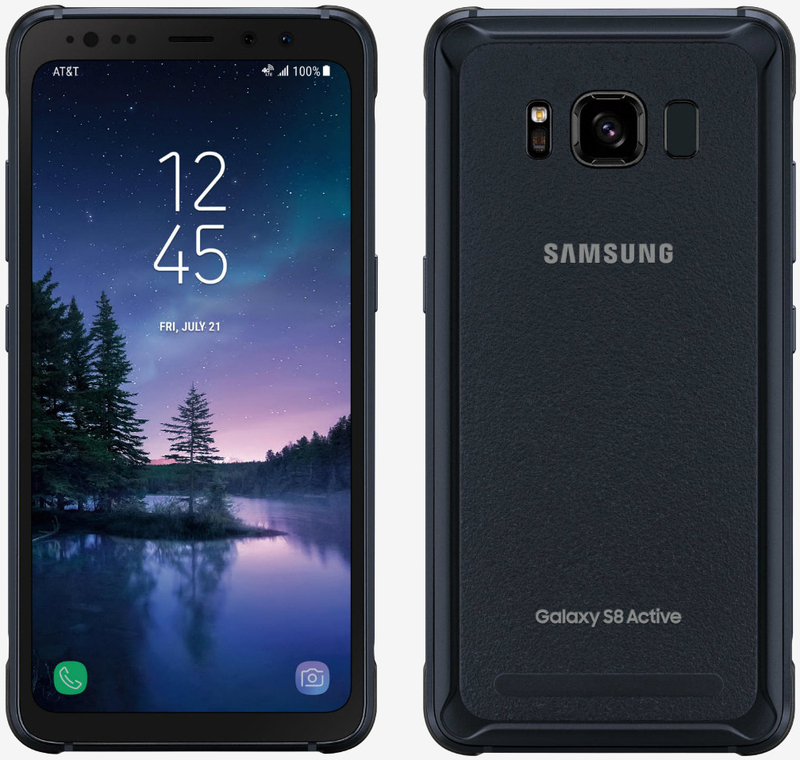 The shock-, water- and dust-resistant S8 Active is constructed with military-grade materials and features a metal frame and edge bumper. Unfortunately, this means the iconic “infinity display” is a no-show. What you do get, however, is a 5.8-inch shatter-resistant Quad HD Super AMOLED display sporting an aspect ratio of 18.5:9. The back of the device, meanwhile, is coated in a tough-textured material that Samsung says offers a more secure grip. Also worth mentioning is the S8 Active’s larger 4,000mAh battery – a nice bump from the 3,000mAh unit found in the standard S8 and the 3,500mAh unit inside the S8+. Get a Galaxy S8 FREE when you add a new line on AT&T Next and add DIRECTV. Get $500 towards a Samsung TV purchased online when you buy an eligible smartphone on AT&T Next and add DIRECTV. Get a Samsung Gear S2 for 99-cents or the Gear S3 for $49.99 on a 2-year agreement when you purchase the smartphone on AT&T Next.